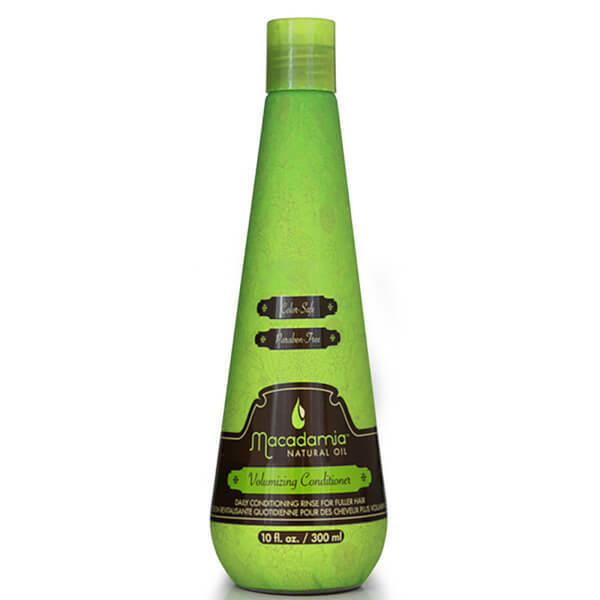 Transform lack-lustre locks with the Volumising Conditioner from Macadamia Natural Oil. Fortified with hydrolysed Soy Protein, the weightless conditioner repairs and strengthens damaged hair from root to tip, whilst Camellia Oleifera Extract (Green Tea) replenishes strands and omega-rich Macadamia Oil adds body and bounce. 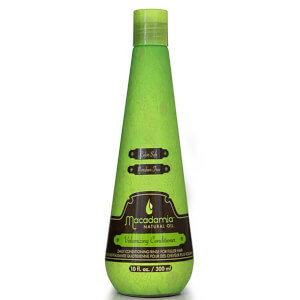 Suitable for daily use, you can expect smooth, manageable locks with enhanced volume and a boost in energy. Tip: For fine to medium hair types leave in for 1 to 3 minutes and rinse. For thick to coarse hair types leave in for 3 to 4 minutes and rinse.